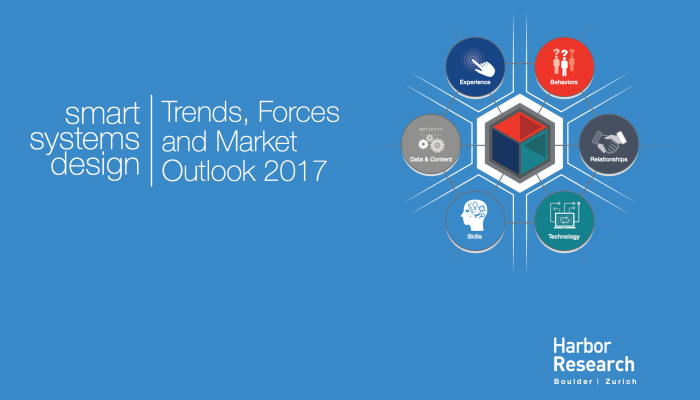 As we have in previous new year’s, we set about compiling the most important trends, forces and themes from 2016 to explore their significance and outlook in 2017. If, as many observers predicted a year back, 2016 was supposed to be the year that IoT evolved from hype to reality, it’s difficult to conclusively say that’s happened. Security is still an issue, blockchain has fully entered our vocabulary, machine learning, autonomous vehicles, drones, 3D printing, augmented or virtual reality are all still promising break through innovations and returns. And, so it goes with tech trends and on and on and on its goes.